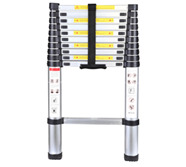 If you're looking for a safe and reliable access solution to help you reach awkward and hard-to-reach areas, our range of ladders and work platforms is bound to have what you're looking for. 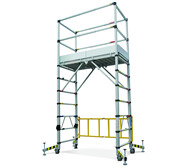 We stock a variety of solutions for both domestic and commercial operations. 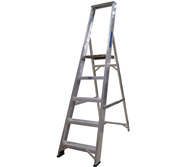 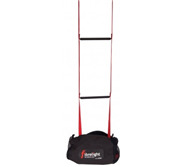 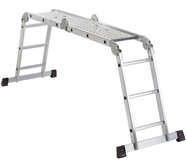 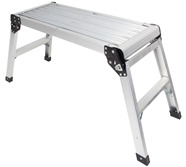 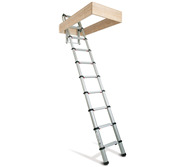 You can buy your ladder/work platform online today - simply add to basket and proceed to our secure online checkout system to complete your order. 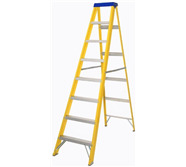 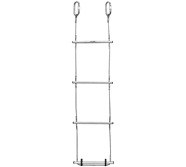 We also stock safety posts and barriers for a wide variety of purposes. 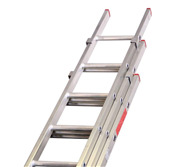 If you'd like to ask us any questions before you buy your new ladder or work platform, please don't hesitate to contact the SafetyLiftinGear team.